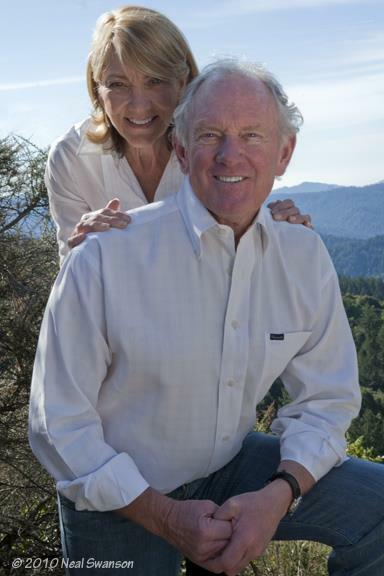 Bruce McPherson was elected to the Santa Cruz County Board of Supervisors in 2012, representing the San Lorenzo Valley including the communities of Felton, ben Lomond, Brookdale and Boulder Creek; as well as parts of the cities of Santa Cruz and Scotts Valley. Bruce has a long and distinguished record of serving Santa Cruz County. A fourth-generation Santa Cruz County native, McPherson went to our local public schools and raised his family here. McPherson’s career began as a reporter at his family newspaper, the Sentinel and during his 26 year career there he eventually became Editor. He has served two terms in the California State Assembly, representing the Monterey Bay region (1993-96) and two terms in the California State Senate (1996-2000). Following the resignation of California’s Secretary of State in early 2005, he was appointed and unanimously confirmed to be California Secretary of State. He has been honored, and recognized as “Legislator of the Year” by numerous organizations, foundations and non-profit advocacy organizations. Throughout the years, Bruce has worked closely with Second Harvest Food Bank, Land Trust of Santa Cruz County, Cabrillo College, United Way, Tannery Arts Center, Ecology Action, Monterey Bay National Marine Sanctuary and Exploration Center, American Red Cross and many other community-based non-profit agencies. He has been honored for his dedication and commitment to improving education, supporting public safety, fighting for environmental protection, assisting small businesses and increasing support for health delivery programs and women’s issues.